Honeysuckle (Lonicera japonica) has been used in traditional Chinese medicine for many years,but only recently by western herbalists. Honeysuckle contains antiviral, antibacterial, and antiinflammatory constituents and has a multitude of uses. The major constituents in Lonicera japonica are Flavonoids, Triterpenoid Saponins ,Chlorogenic acid and Tannins. Honeysuckle extract is used primarily for its anti-inflammatory, anti-bacterial and calming properties and as a natural preservative booster. Honeysuckle extract is good for kidney. 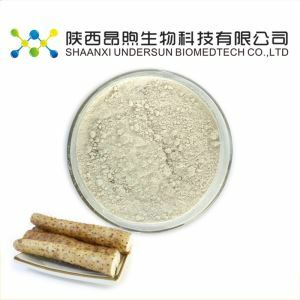 Honeysuckle extract has wide anti-virus, anti-bacteria effect. Honeysuckle extract has relatively lower toxicity and side-effects. Honeysuckle extract has anti-hypertensive effect, anti-tumor effect. 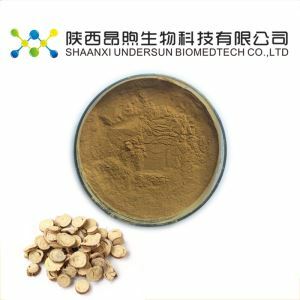 Honeysuckle extract can be used as anti-infectious active ingredient. 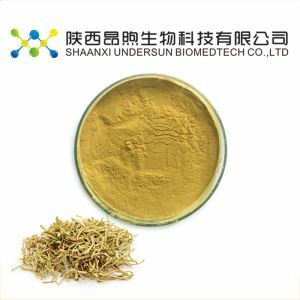 Honeysuckle extract can also lower the risk of blood pressure and miscarriage. 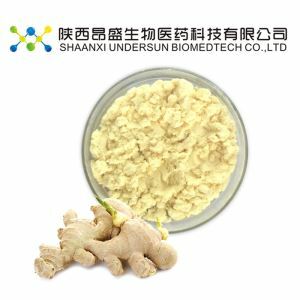 Honeysuckle extract can enhance immune function and also is widely used in anti-oxidation, anti-aging, anti-aging musculoskeletal.